Open 7 days a week through Labor Day Weekend, Windham Mountain Bike Park offers Mountain Bike riders of all ages a truly unique downhill riding experience. 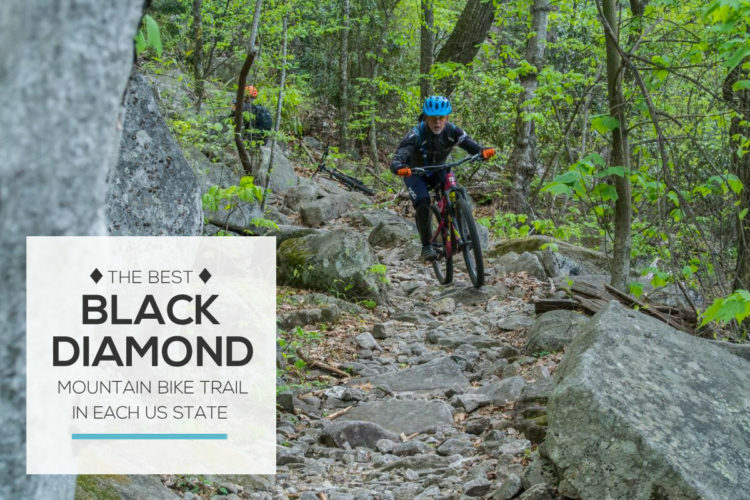 Located just over 2 hours from NYC in the Catskill Mountains of upstate New York, the Bike Park offers outstanding natural terrain that has been expertly developed by world renowned trail designers - Gravity Logic, giving riders of all levels something to get stoked about. Miles of trails are serviced by a high speed quad lift, so you'll never pedal uphill. No bike? No problem! The rental shop will get you out there in the dirt with a bike, helmet and other great gear.  Click here for hours of operation and rates. Don't forget - the Windham Pro GRT & Pro XCT event happens August 13th - 14th 2016, and admission is free! Review: Such an awesome underrated bike park. Jennifer's description is pretty accurate but they have added a new green trail for beginners. The staff is super friendly and lift ticket prices are less expensive than other parks in the Northeast. I'm not sure if I would spend a few days here only because of the lack of trails but DEFINITLY worth a day trip or even an overnight. Review: The customer service people here are excellent.. All very helpful and friendly.. There are 4 main trails.. 2 blue, 1 black, 1 2Xblack.. I rode all but the 2Xblack as this trail was closed.. The Wilderness roll trail is the jump trail with ample flat top jumps from small to small-medium size with maybe the bigger ones you can clear 20ft.. The Bativa skills trail is a combination of single track, steep switch backs with berms some small rock drops with B lines and then a twisty bottom section where you can berm it out.. Both B trails can be taxing if you are a newer rider. Both certainly doable but there might be a few sections you will walk or roll carefully.. The Single black diamond is the Citizens Downhill... This trail has a few larger drops on it which are blind on the back side and have B lines so you can skip these.. The terrain is mainly (90%) large rock gardens.. Some of it very steep with straight sections so speed will be achieved unless kept in check.. The 4th trail is the UCI World Cup Downhill trail of which was closed the day I was here.. The trails over all are soil with rocks both chunks and little pieces and this park is pretty new.. The Wilderness roll is not finished about 3/4 of the way down so you end up finishing up on the road..
Review: A lift serviced mountain bike park for riders of a wide variety of skills, ages, and interests. The Mountain Bike Park features flow style trails professionally built by gravity logic. New intermediate level terrain will complement the existing UCI World Cup and Race The World trails. The bike park also includes a pump track, rentals, lessons, guided tours, retail and food and beverage. 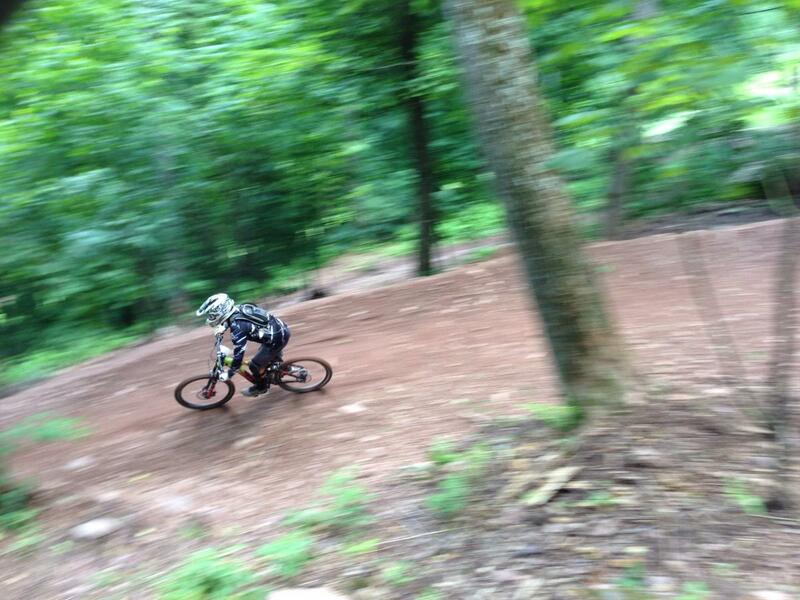 Review: I rode the race course they had for 2013 Nationals. Holy Crap! Average speed was 2.3 mph. Even with all the climbing I have to say it was very fun and technical. The week I rode it it had been raining so the rock garden were trick and the some of the descent were downright scary. Review: One day I will be fast enough to race here. Windham Mountain Bike Park MTB Trail 4.83 out of 5 based on 6 ratings. 6 user reviews.